Accreditation: Reproduced with permission from Law Business Research Ltd. This article was first published in Getting the Deal Through – Asset Recovery 2019 (Published: November 2018). For further information please visit www.gettingthedealthrough.com. Getting the Deal Through provides international expert analysis in key areas of law, practice and regulation for corporate counsel, crossborder legal practitioners, and company directors and officers. Throughout this edition, and following the unique Getting the Deal Through format, the same key questions are answered by leading practitioners in each of the jurisdictions featured. 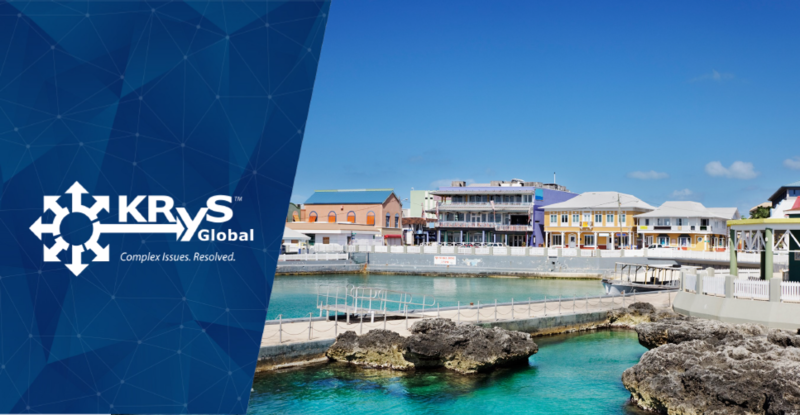 Ms. Barkhouse and Mr. Krys address Asset Recovery in the Cayman Islands. Introduction to International Issues: Where Has All The Money Gone?